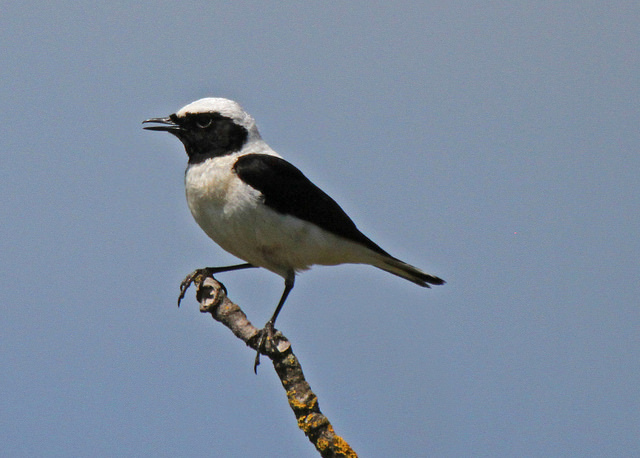 Black-eared Wheatears appear in two varieties, that mainly differ in the colour of head and upperparts. The Eastern version is lighter. 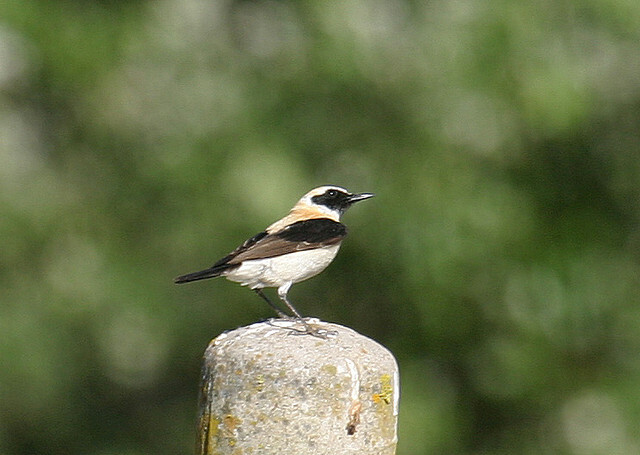 The Western version, breeding in Spain, is beige or brown.